Hear the British group’s first new material since 2015. 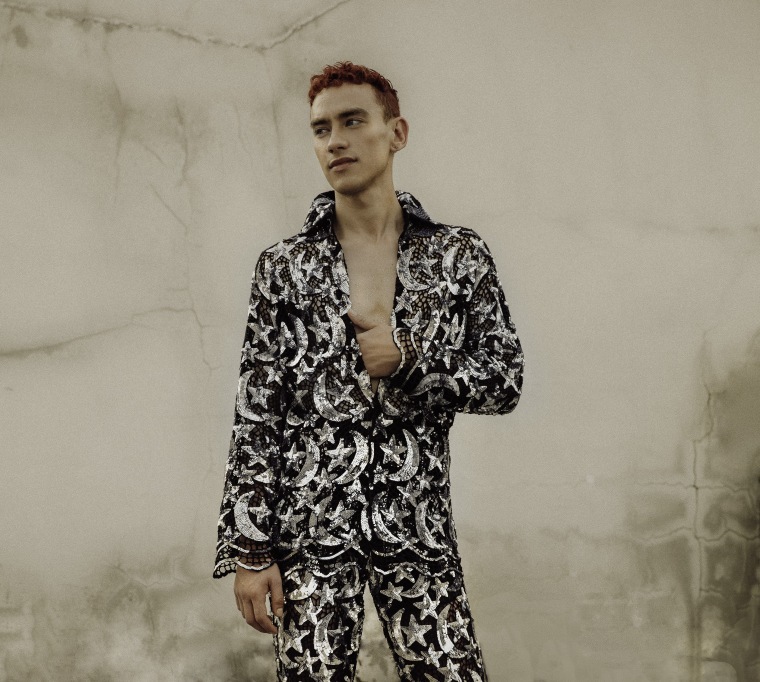 Years & Years, the U.K. trio fronted by Olly Alexander, has shared a new single. Watch the video for "Sanctify" above. 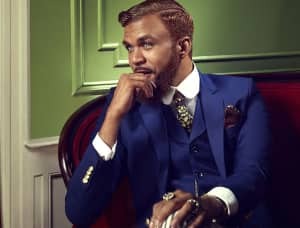 The single marks the return of the group for the first time since they released their debut album Communion in 2015. That album included the singles "King" and "Shine." A new album is expected later this year. Speaking about the "Sanctify" video in a press release, Alexander said: "The video for ‘Sanctify’ centres around an audition against the backdrop of a future metropolis called Palo Santo. It’s the first part of a bigger jigsaw puzzle and my hope is that it confuses the hell out of people but also excites them in a mysterious and sensual way. We’ve deliberately hidden lots of different meanings and I want people to come up with their own interpretations, I’m asking people to jump down the rabbit hole with me and let their imagination run free."